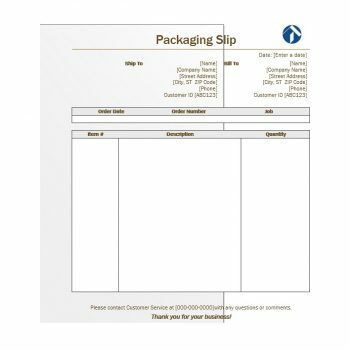 A packing slip is a business document which has all the information concerning the contents of a certain package. Its main objective is to inform logistic agencies, government institutions or authorities, and consumers to learn and know about the constituents of a package. 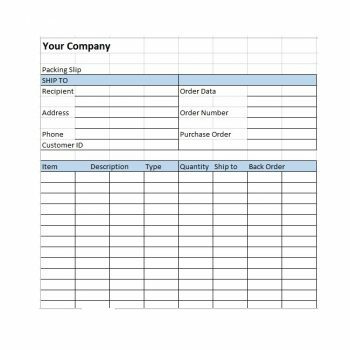 5 How is it different from an invoice? These commercial documents can be a very important medium for creating a strong and a fruitful relationship between the seller and his or her customers. If a seller meets all the expectations of the customers there is surety that they come back to your business premises in order to increase their purchases. On the other hand, the seller will enjoy more profits, and increase his or her sales. 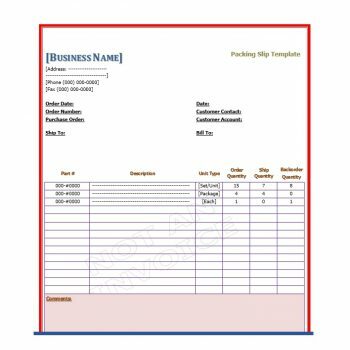 This kind of business documents is cost effective, thus assisting in saving money. They assist in increasing trust and loyalty between the seller and the buyer. They provide a suitable means of liquidating commodities that are hard and heavy to transport from the seller to the buyer. This helps in maintaining a mutual fruitful between the buyer and the seller. 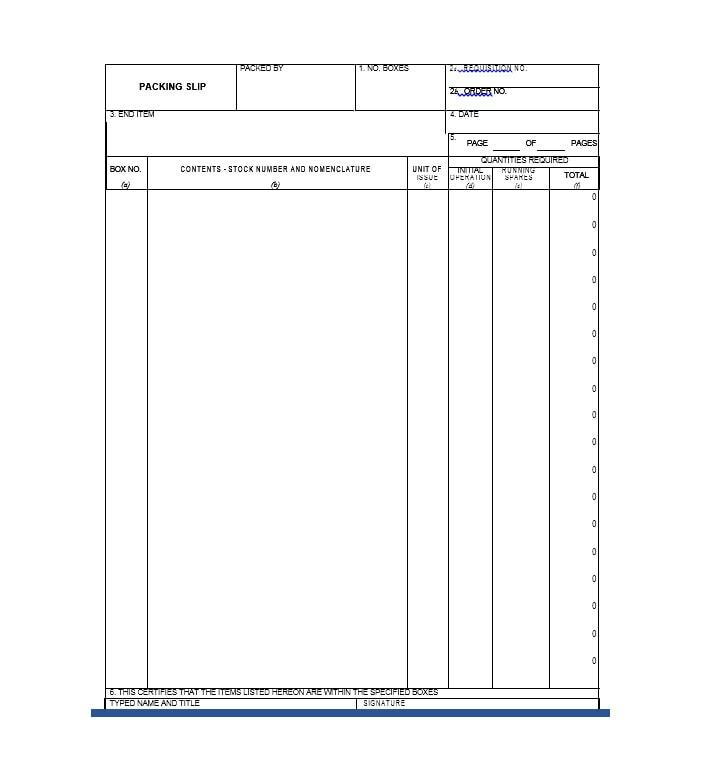 A buyer is not supposed to pay for this document because the cost is already cared for. 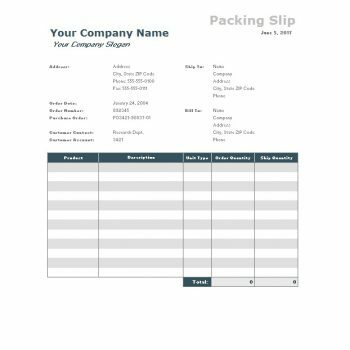 Packing slips are the most important business documents, this due to the fact that they possess vital information to parties involved in any business transaction. 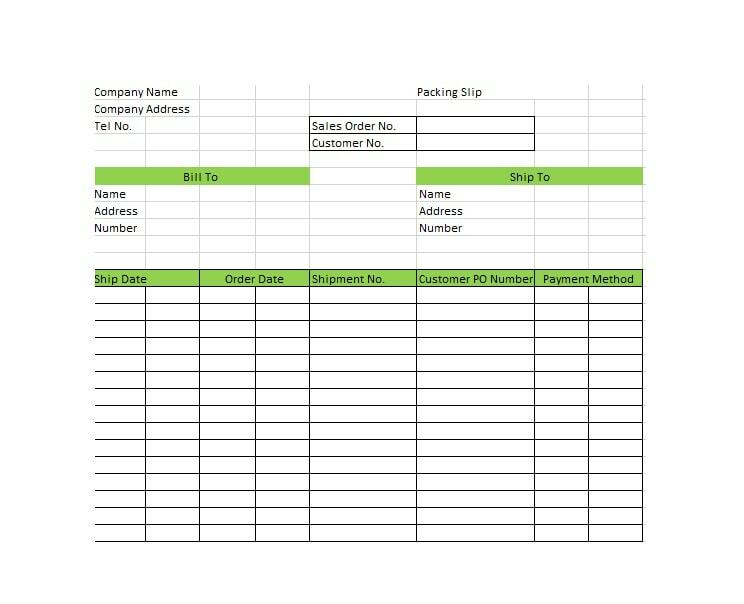 The data in this document is not limited to involve delivery address, quantity and measurements, order details, delivery dates, package and PO numbers, and any other unique information or directions. 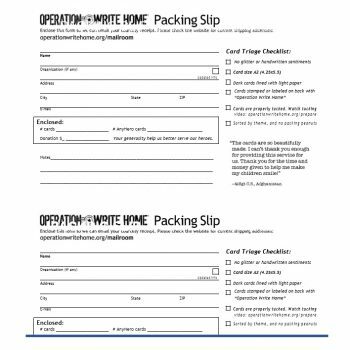 The following are some of the important uses of packing slips. 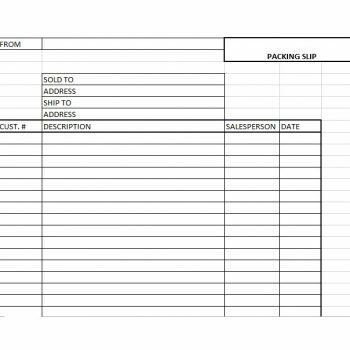 It involves the calculation of the goods that are supposed to or are being discharged and delivered to the premises of the customer(s). They help in sustaining derivation of the offshore price of the shipment. They provide the necessary information needed to formulate certificate of origin of the goods or services. They have the necessary data that is used by law enforcement agencies to document any business transaction carried out in a different part of the country. An example of these agencies is Automated Export System (AES). 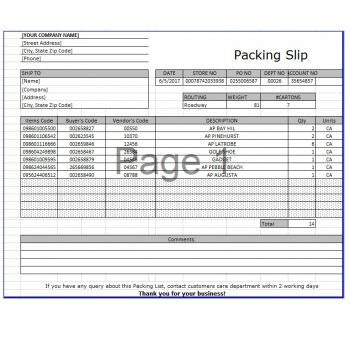 This types of documents ensure that all the goods will be delivered safely and minimize any form of risk that may arise in the process of transporting goods. If one is purchasing his or her products on international markets and the products need to be delivered in different countries. 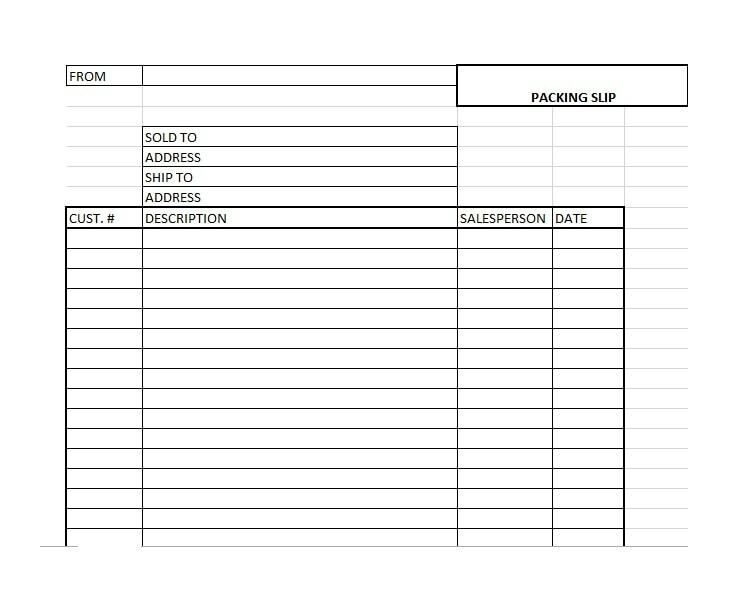 The document assists in formulating bookings for international deliveries and the application for the derivation of the offshore price of the shipment. The documents are used to allow the passage of imported goods into the country. The documents are used in demanding any compensation for goods spoiled or damaged goods or any stolen goods. It enables the buyer to accurately verify the goods received, and compensation of the goods is made easier because they will not be any form of misunderstanding. Due to this conflict of interest is also minimized. 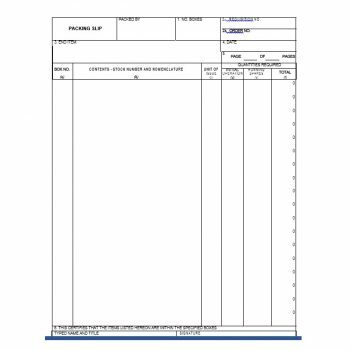 This document may be utilized in assisting compensation under the message of a loan. The most important thing which you should always keep in mind is always ensuring that you have created an awesome experience for your clients. By going further beyond your own expectations, you will always leave your customers smiling and this will give them reasons to shop again from your business premises or your company. 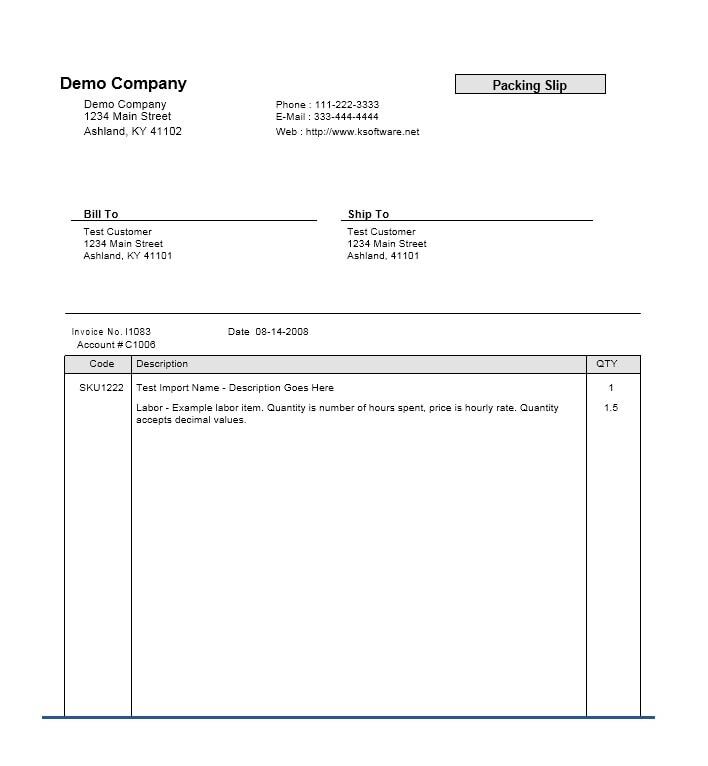 How is it different from an invoice? 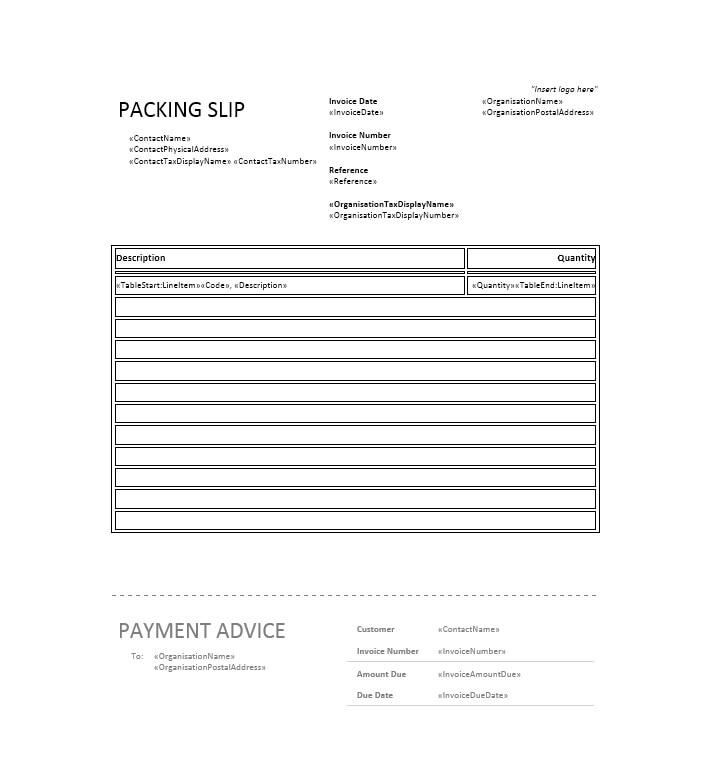 Both packing slips and invoice are documents sent to customers by owners of business premises but they differ a lot. They differ in terms of purpose. 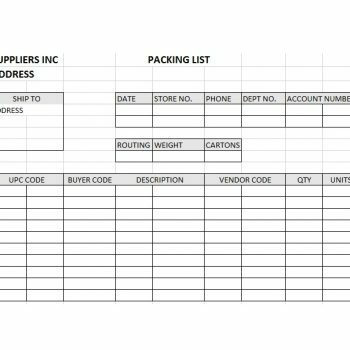 It is a document sent to customers to show details of the products that are supposed to be transported from seller to the buyer. 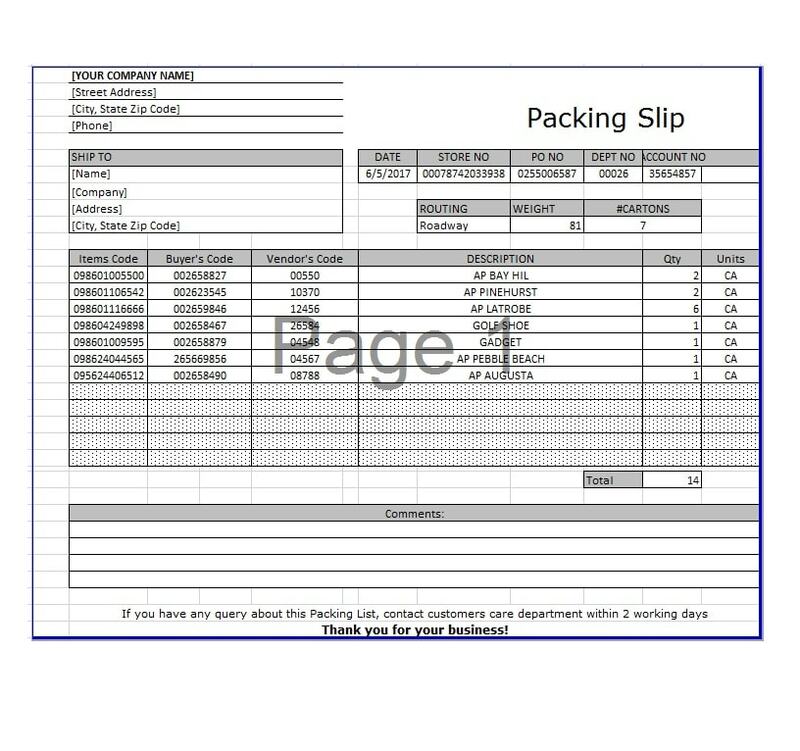 The packing slips are most preferably used in the transportation of physical goods, on the other hand, an invoice is a document sent to customers to show details of goods purchased or services offered by your company. 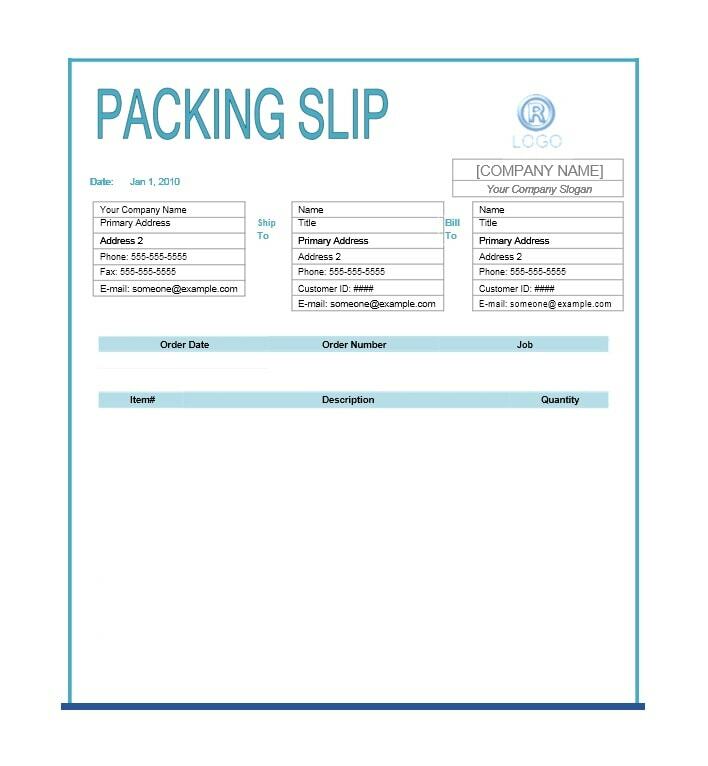 Business enterprises that offer services do not offer packing slips because they do not offer physical or tangible goods. Recipients also vary. This is the major difference between the two. 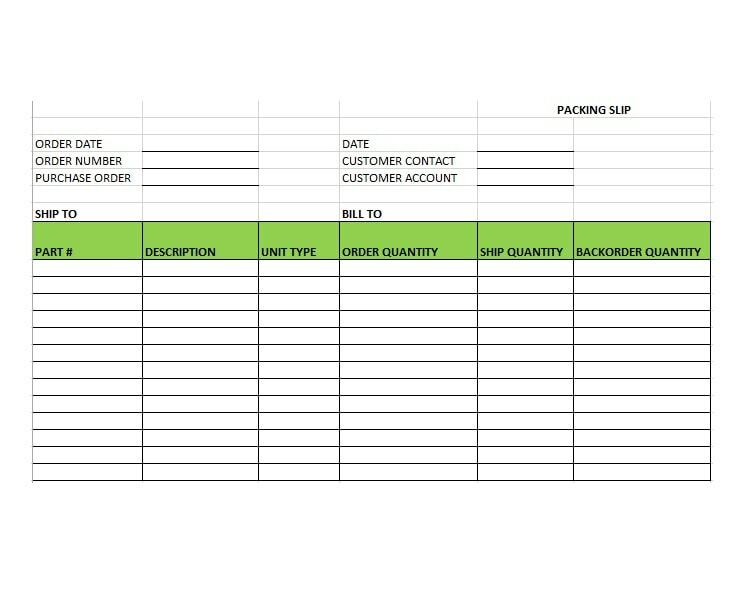 An invoice is sent to an individual accountable for paying the bills of the goods bought or services offered. 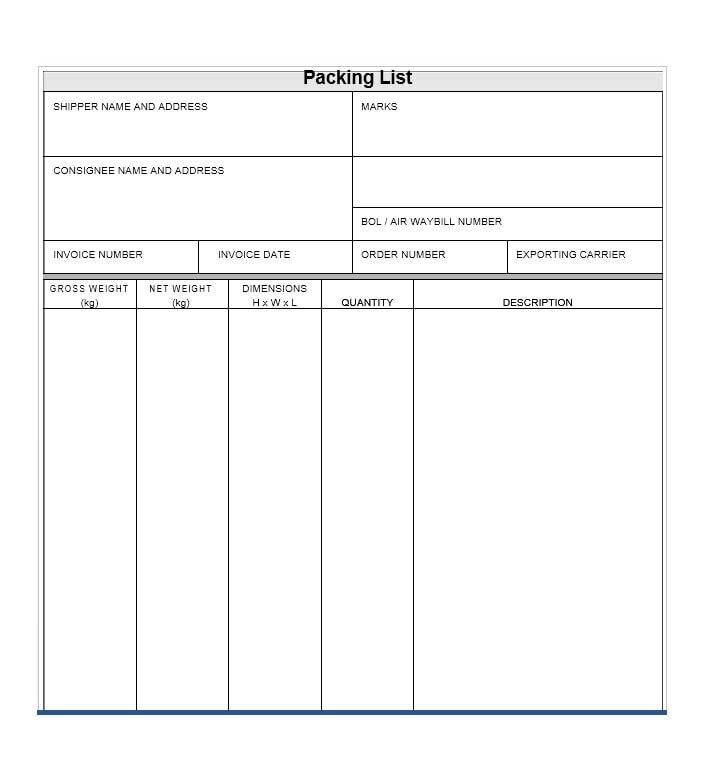 While a packing slip is part of the goods that are supposed to be transported to the customer. In some cases, individuals may buy goods but sent them to others to receive them such as purchasing a gift to your spouse. The person buying the gift will pay for the gift but he or she will not receive it. Their contents of both documents vary. 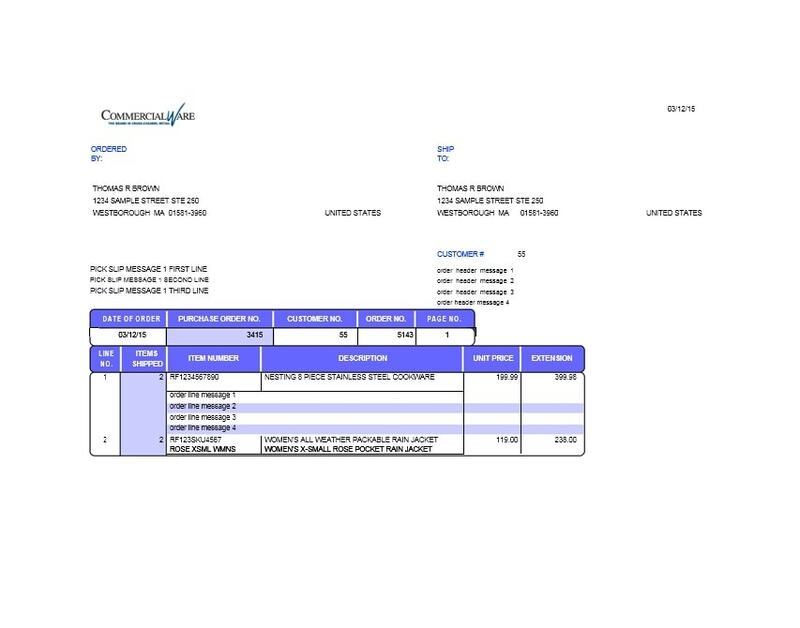 The details of an invoice comprise of the number of goods purchased, the amount to be paid and the deadline on which all payments should be completed. 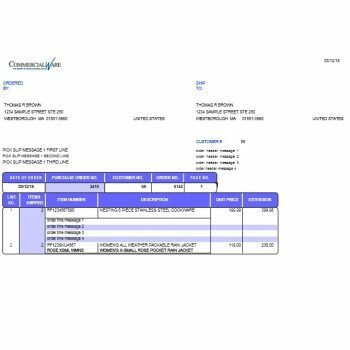 Also, the invoice contains a specific date, an explanation about the goods bought or services offered and the basic addresses of the customer. 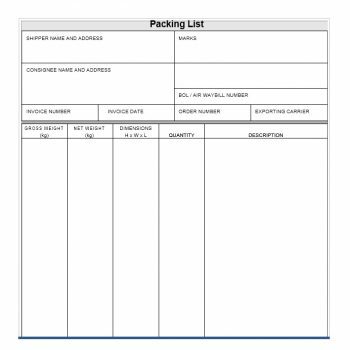 The details of a packing slip differ according to one’s business and goods. 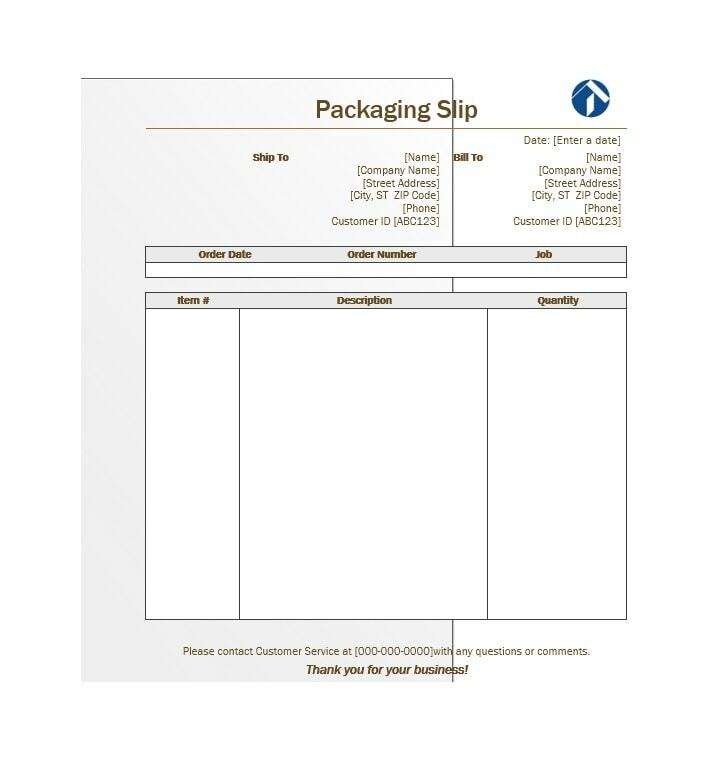 Every delivery done must be accompanied with a packing slip showing all the details which include, the date on when the order was made or requested, quantities of goods involved and the goods involved in an orderly sequence. 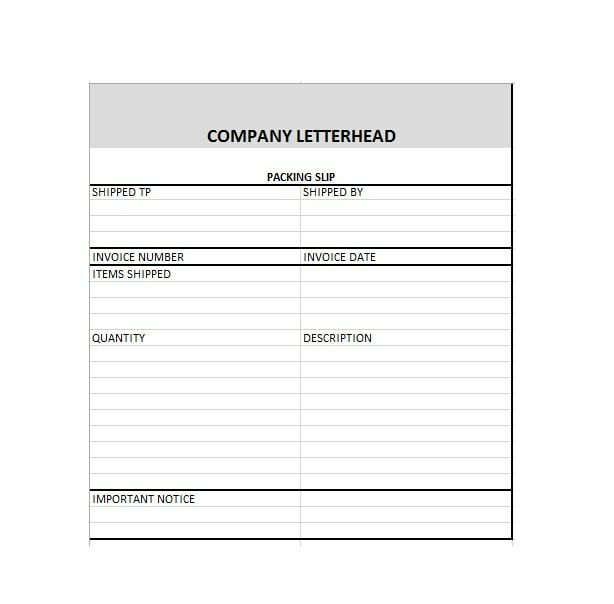 The weight of the goods may be included as part of the contents of this commercial document. 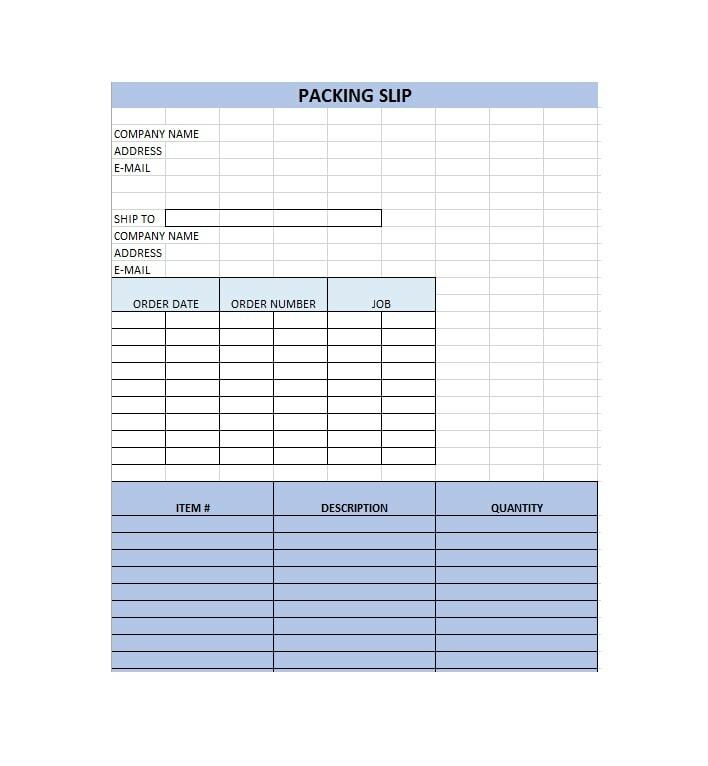 It is mainly used by a lot of customers when unpacking their goods this enables them to verify that their purchase has been delivered in full, if something is absent, the customer will confirm on the packing slip and then communicate to the seller in order to notify him or her. Their Merits also differ. Packing slips have some sort of limited merits. 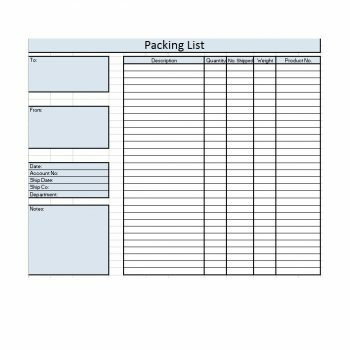 Once the products are finally delivered, packing slips do not possess any other objective because the main objective has already been achieved. 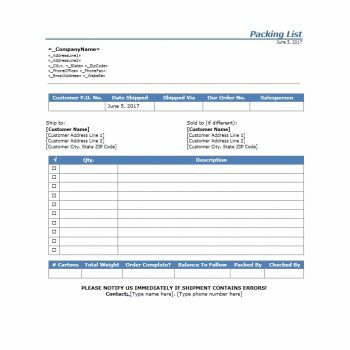 On the other hand, all the original copies of each and every invoice ought to be securely kept by the seller and the purchaser of the goods or purposes of record keeping. Details of their prices vary. 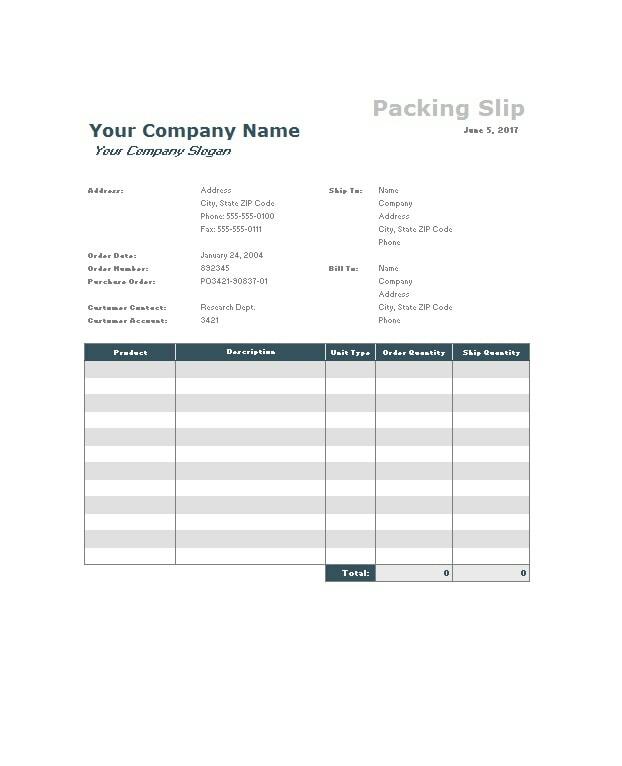 The packing slip will not include the amount of each product or tax incurred after purchasing the products, but invoices comprise of a detailed summary of all the products purchased accompanied by the amount of taxes deducted after the purchase was completed. Services offered differ a lot. 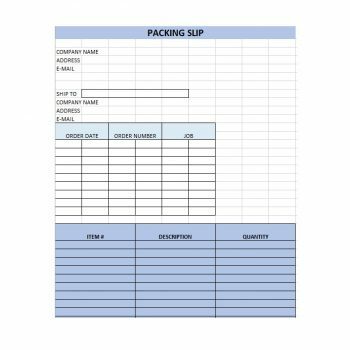 A business enterprise that is service oriented does not require the need to use packing slip because it does not offer tangible products. Although, the company will surely require the services of an invoice to show the cost of each service offered, maybe charged on hourly rating and the cost charged on each hour. The actions needed both documents vary a lot. 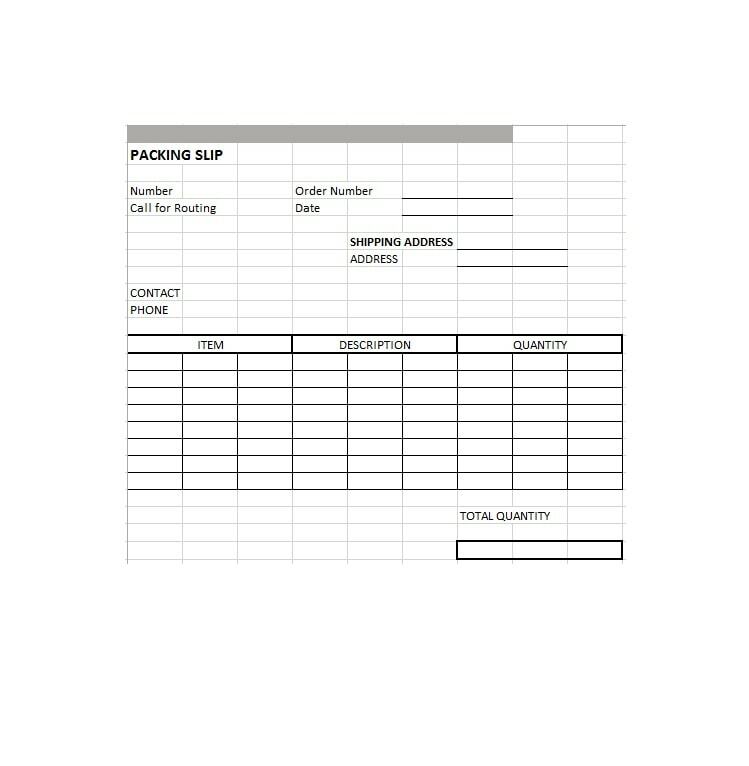 One requires the usage of a packing slip mostly when offloading the goods, for purposes of confirming the amount and the state of the goods delivered. 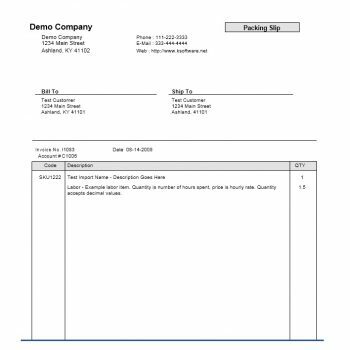 Although, the invoice ought to be paid while the original copies should remain in the hands of both the buyer and the seller in order to prevent any form of misunderstanding. The original copies are kept by both parties for purposes of record keeping, tax, and legal basis. It is recommended for one to have a clear knowledge on the type of document he or she is dealing with. 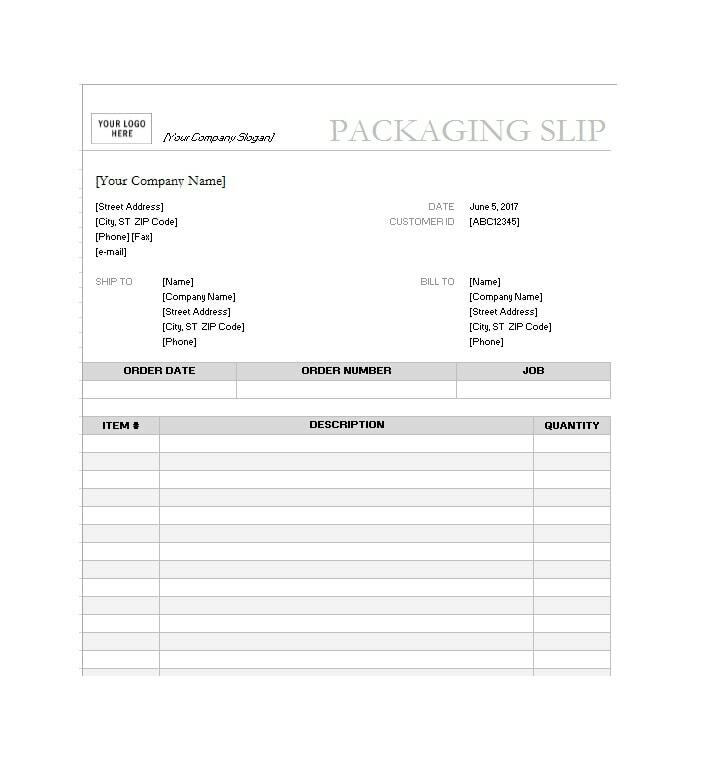 This due to the reason that the same document can be referred by different names, such as the packing slip has a variety of names that are used to name it. 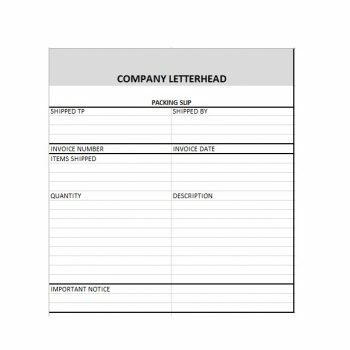 These words are a shipping list, packaging slip, manifest, or a waybill. 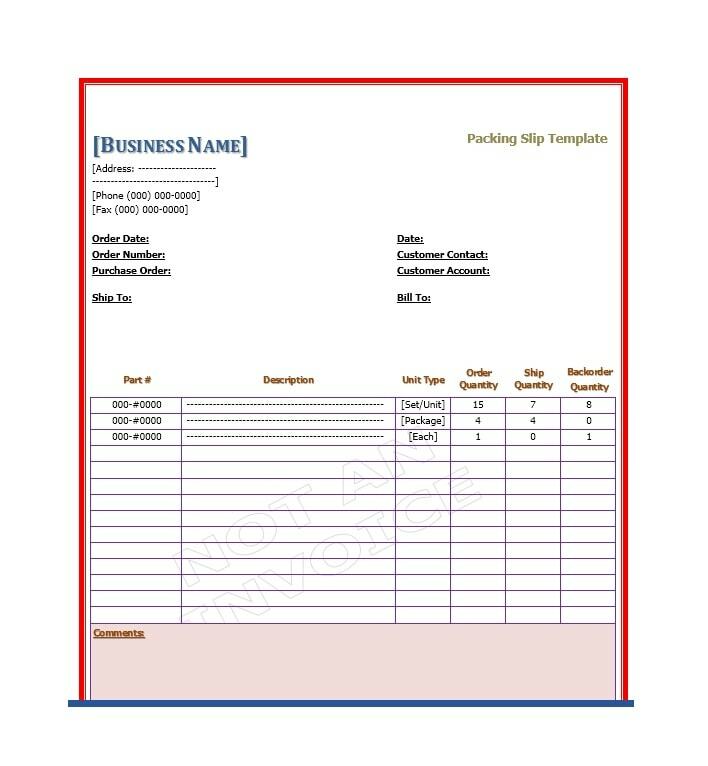 On the other hand, an invoice can be called in the following names, a tab, a bill or a purchase invoice. The most important thing is regular communication between the seller and the buyer, this will easily enable them to solve and prevent any misunderstanding that may arise. Order fulfillment is the most important thing for both parties. 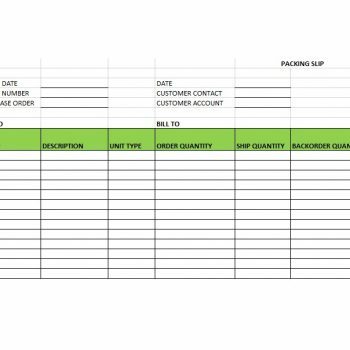 This kind of fulfillment comprises of meeting the agreed terms of every purchasing order. 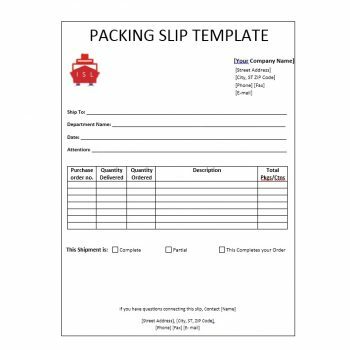 There are different types of packing slips which include, packing slip with return form, a packing slip with order and ship quantity, and packing list with buyer and vendor codes. 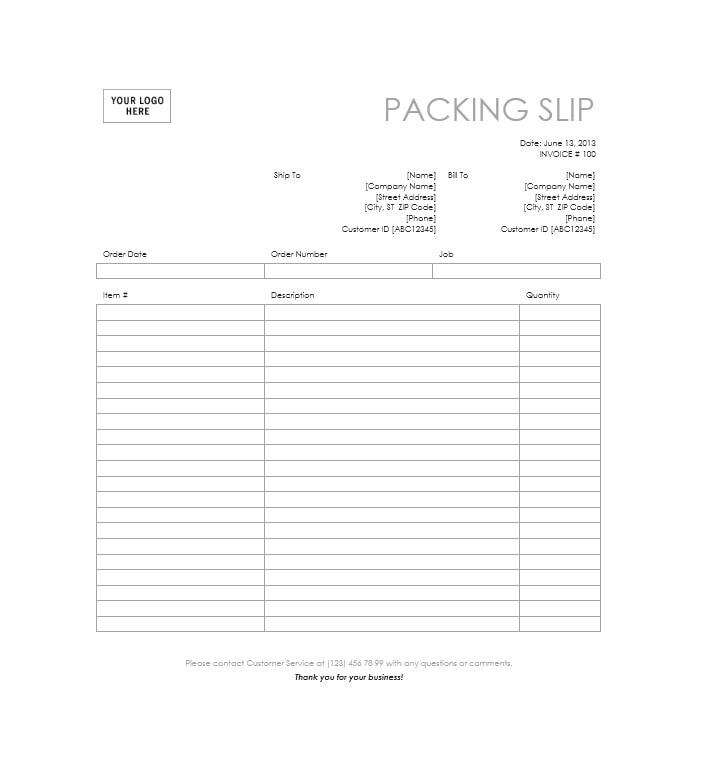 This type of packing slips lists the amount of the goods either in kilograms or in tones that are supposed to be delivered or shipped to a certain client. It is usually accompanied with a return form. 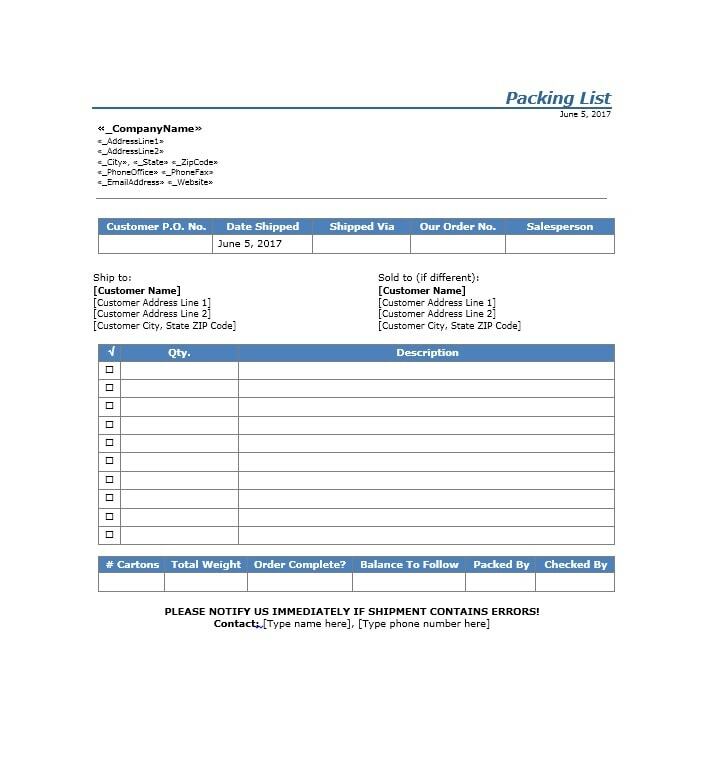 The purpose of this form is to make it easier for customers in filing complaints on issues relating to the goods delivered. The issues may include the presence of damaged or spoiled goods or the goods delivered are not enough. 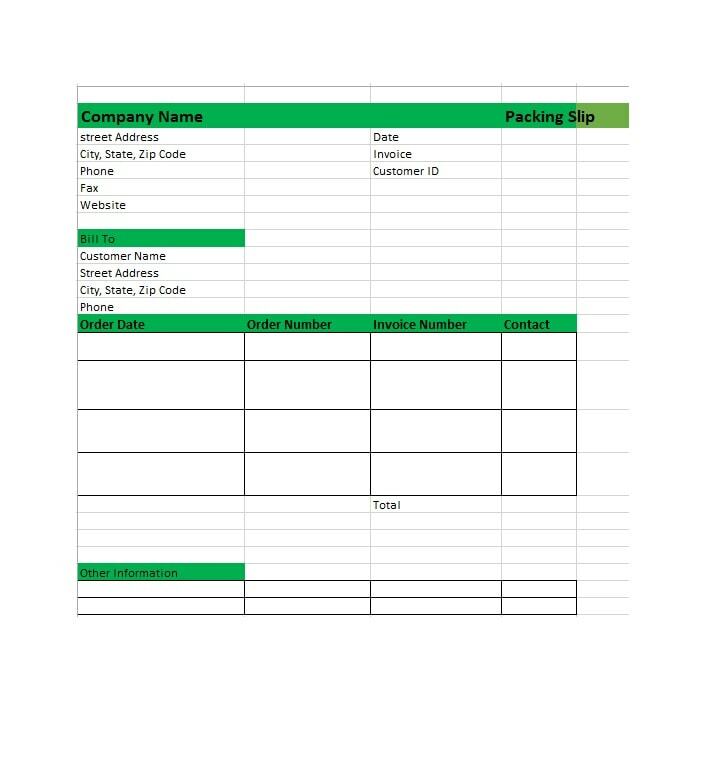 Return forms are useful for the replacement of any missing or damaged merchandise. 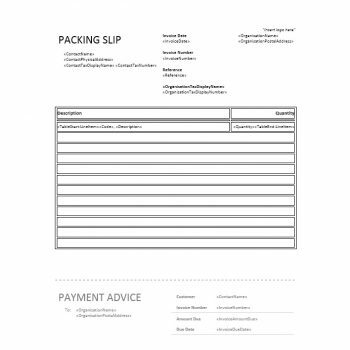 By having this type of packing slip enables sellers to gain the trust of their customers and help them sustain a mutual relationship with them. 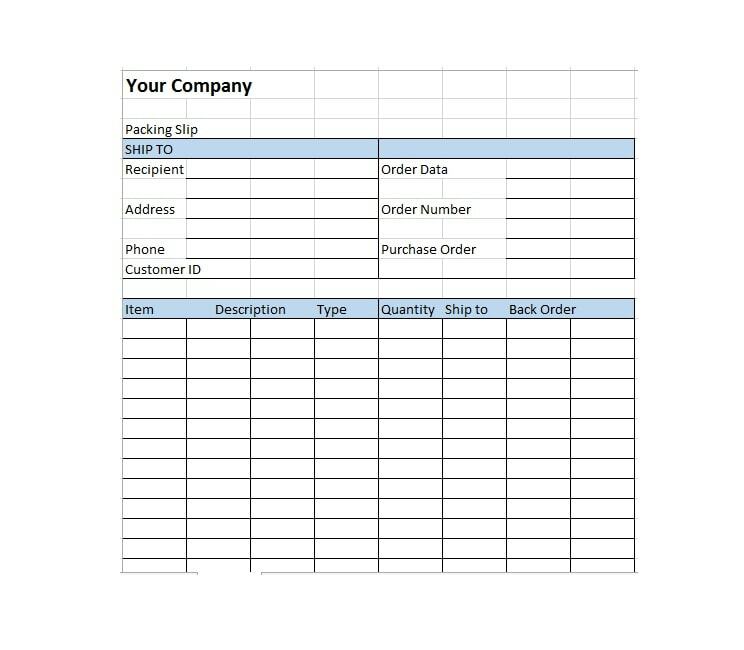 Vendor codes are special economical codes which all vendors are allocated at the point they are offered a contract, business traction has taken place or payment is to be completed. 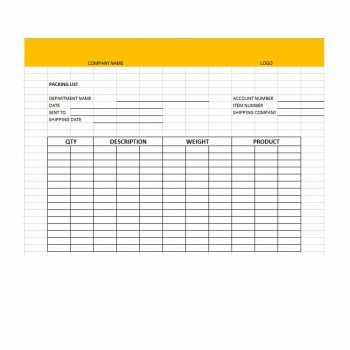 These codes represent each business owner or customer without the necessity of knowing the name of the customer or the business enterprise. This type of document makes it easier for record keeping especially if the seller uses computerized record keeping systems. 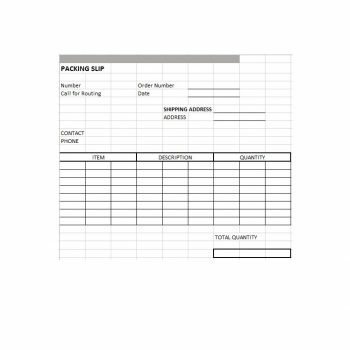 This kind of packing slip has the details of the order and the amount in terms or kilograms or tons. It has all the details of the customers. 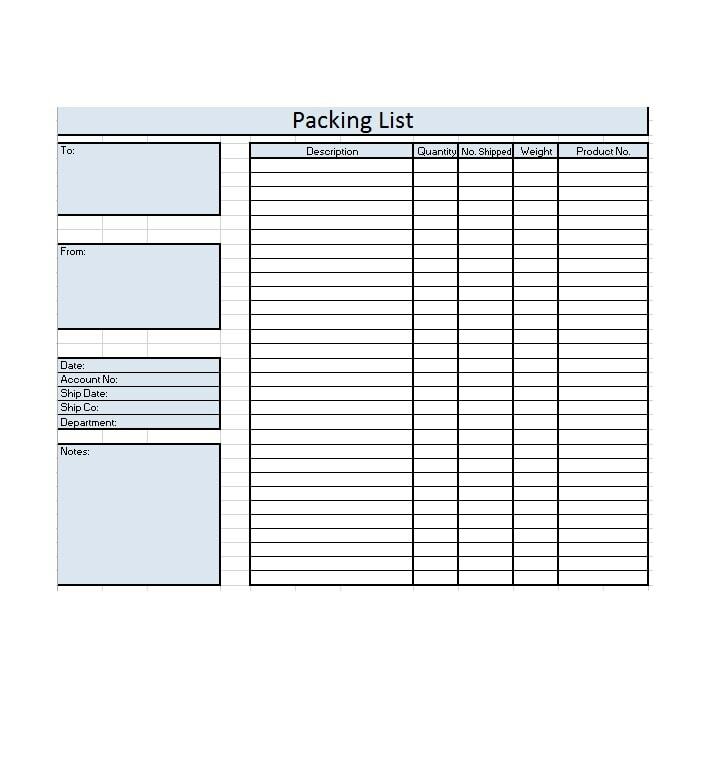 But the most important part of this kind of packing document is the details and quantity of the order. It also includes the means of transport used to transport the goods. 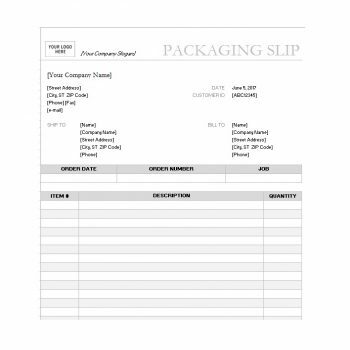 There are electronic packing slips which formulate a record of the goods received contrary to Purchase Order (PO). 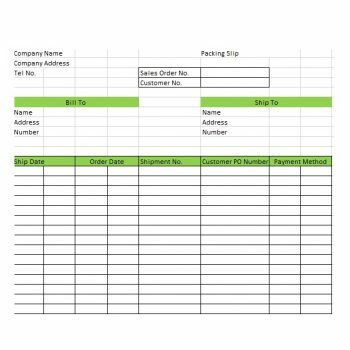 It is precisely related to the Purchase Order; it can also be kept and asked contrary to the shopping place. 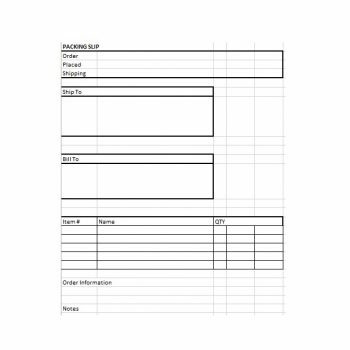 Utilizing these kinds of documents is very simple thus time-saving. You only have to add the date on which the delivery was completed. 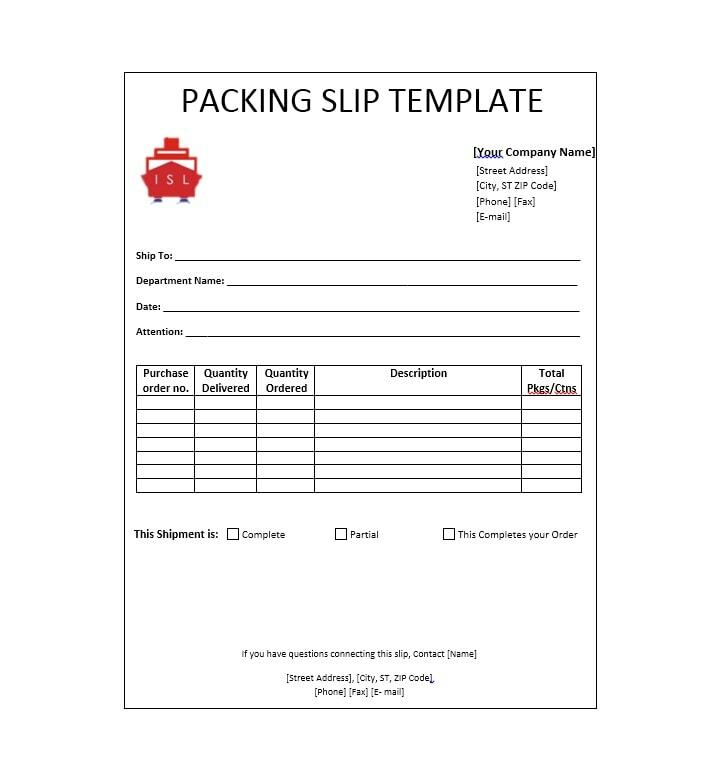 Enter the packing slip code or serial number and other important details which include the name of the means used to transport the goods, tracking codes and any other interested parties. This kind of commercial document can be documented and kept alongside the shopping PO. They replace the requirement of restoring hard copies. They are easy to access provided you are logged in the database or in the shopping area. It is a simple and efficient way of documenting. 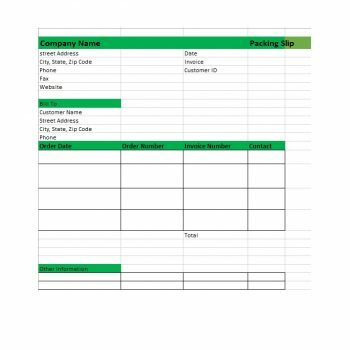 They assist in running delivery reports in the business premises. 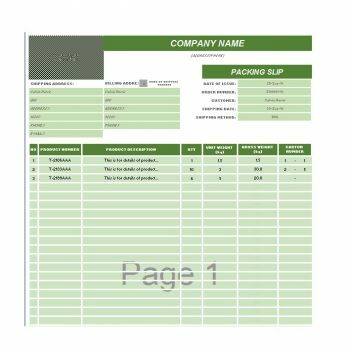 The most important issue about this kind of business documentation is that you do not require the utility of hard copies which are easily exposed to hazardous conditions compared to the soft copies. This kind of document is mainly utilized for a number of reasons. It is mainly used by logistic companies because it contains information regarding products to be delivered. It may be accompanied with the products by being placed inside one the packages alongside which the customer can use in confirming the total number of goods and are in the exact quantity as requested. It also assists in making sure that the goods were delivered in excellent conditions and no losses were incurred in the delivery process. This document may also be clearly fixed on the package containing the goods and secured in a visible plastic bag. 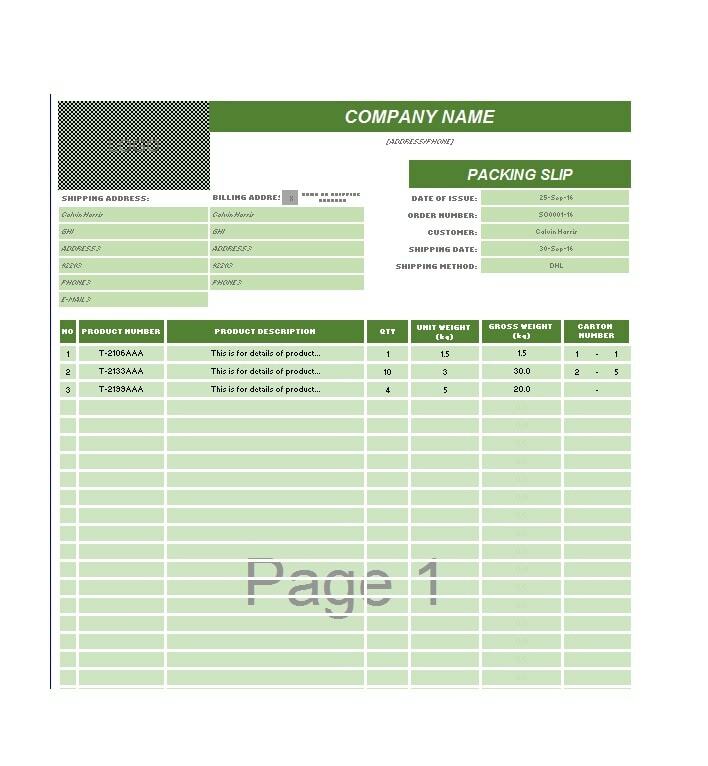 It is a business document, thus it ought to be formulated in perfect formats and should comprise all the necessary information about the logistics agency, its trademark, products delivered, final stop, and signatures of parties involved. 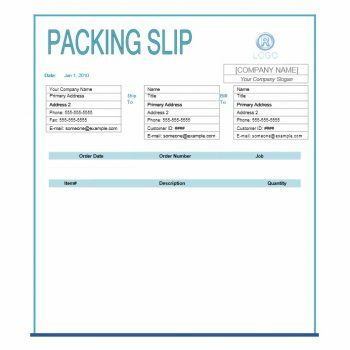 Packing Slip Template can simply be defined as an itemized register of goods, but it also includes companies involved in the delivery process of goods. Most importantly it summarizes all the information concerning the delivery of goods from the seller to the buyer. Additionally, it acts as signature verification apparatus of the company which clearly states the basic data of a certain product such as the amount and the condition of goods delivered. These are the most important things that you should always take caution when using this kind of a commercial document. 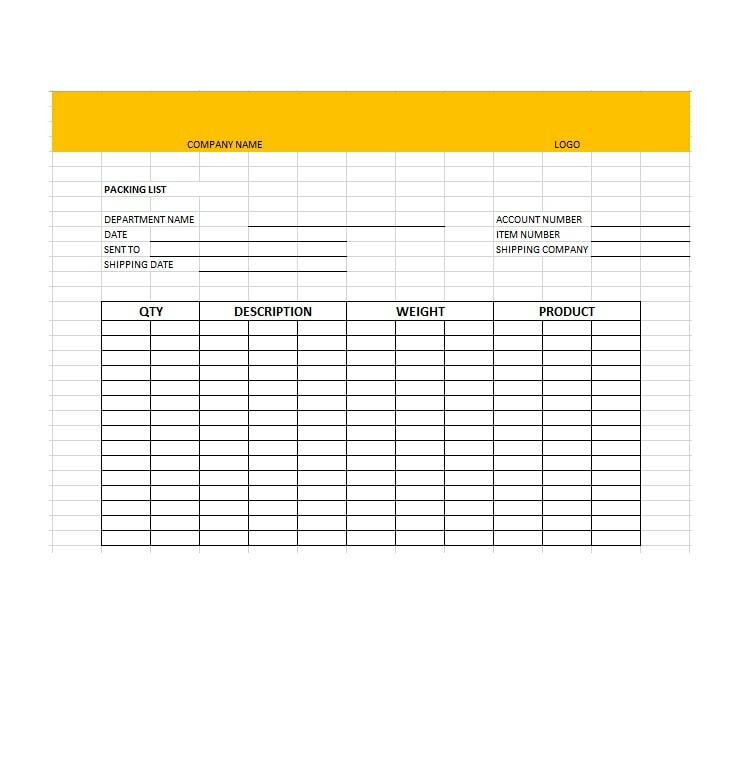 You should add rows. This is the section where you are supposed to list all your items. 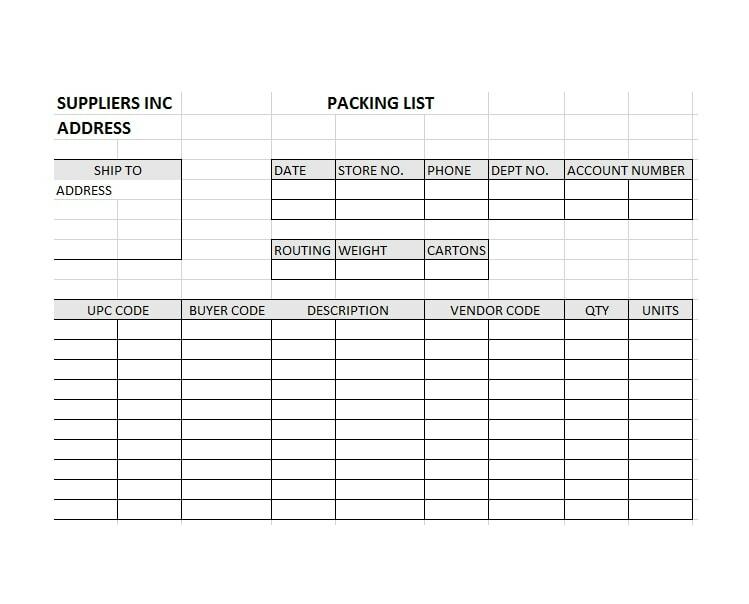 Although at the bottom of it, you should include a reference space for listing the total number of the items. You must include the date at the upper right and use the present tense. One can easily fill the date manually but he or she will not be able to alter the date. You must leave a section for comments, on which clients or customers can leave their comments. 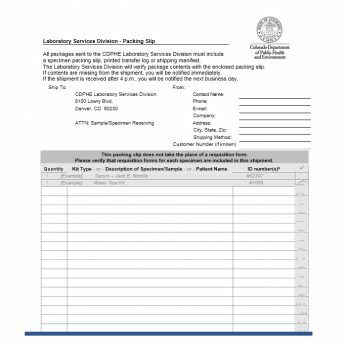 Outside the printing position, one is required to list feedbacks which he or she uses on a regular basis in order for him or her to copy and write the suitable feedbacks in the section reserved for comments. 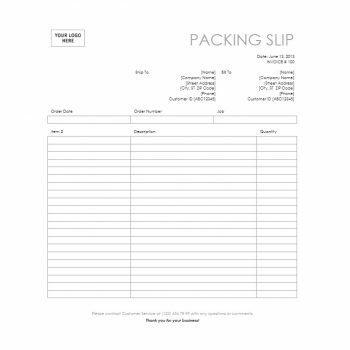 A sample of Packing Slip Template will assist people in transferring their goods from one point to another. One can easily make his or her or visit various websites where you can easily download it either for free or for a given a price. This enables you in formulating it in your own style. It allows one to complete plasticity. It also enables one to include a personal design which makes it unique. One can formulate quotes to be part of the document. This act helps individuals in saving time. 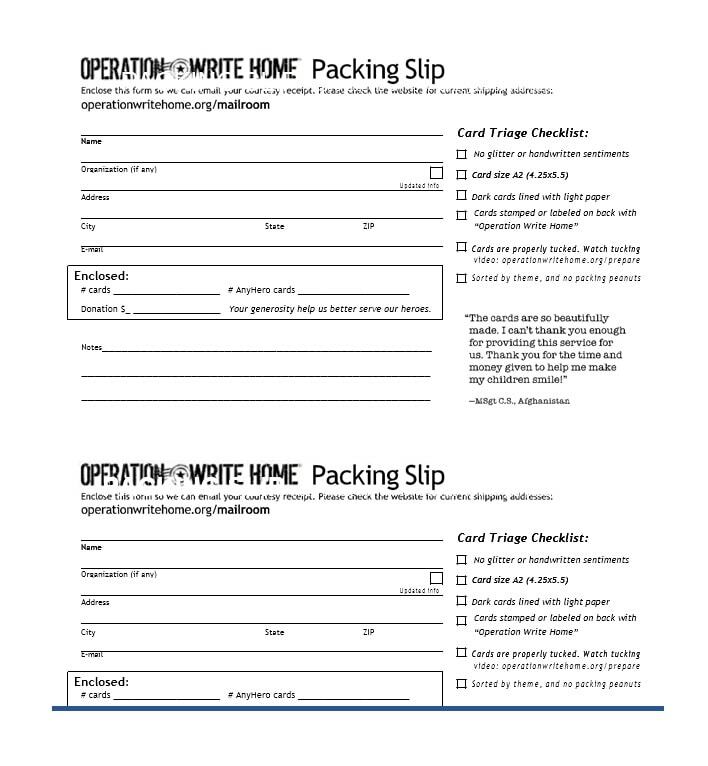 You can easily print it and mail it on the same day. You do not have to keep on waiting or wait for approvals from anyone. You can easily update changes any time you wish. 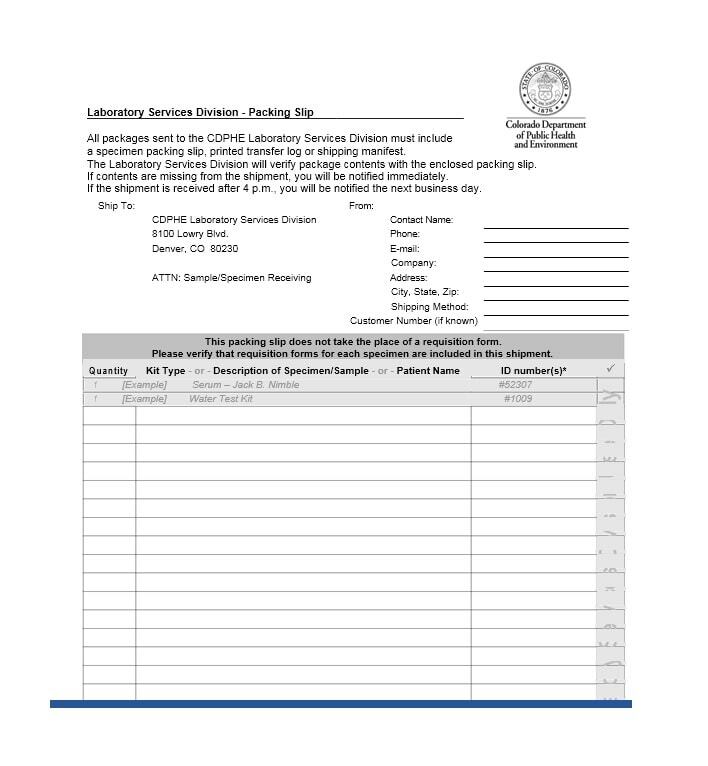 Unmarked goods can be utilized for more than one e-mail all over the year. It is much easier to minimize wastes. It does not require any hidden prices. It also does not require any limitation on quantity or higher prices on smaller amounts. It is cost favorable by printing it in-house instead of using outsourcing.